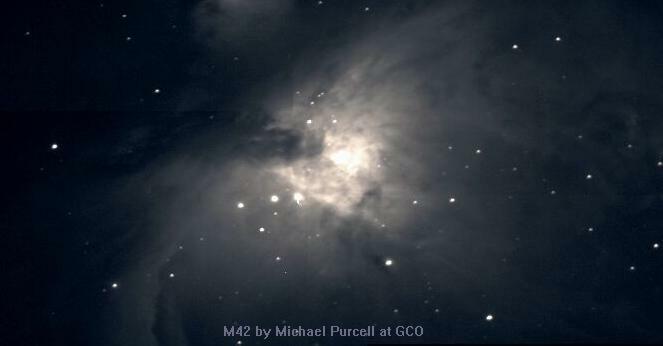 The images below were generously contributed by Michael Purcell. 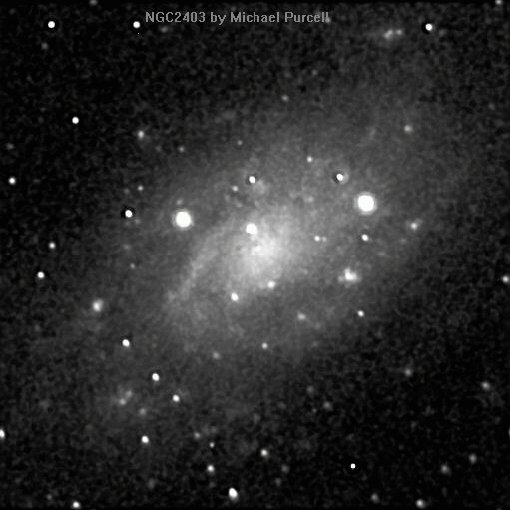 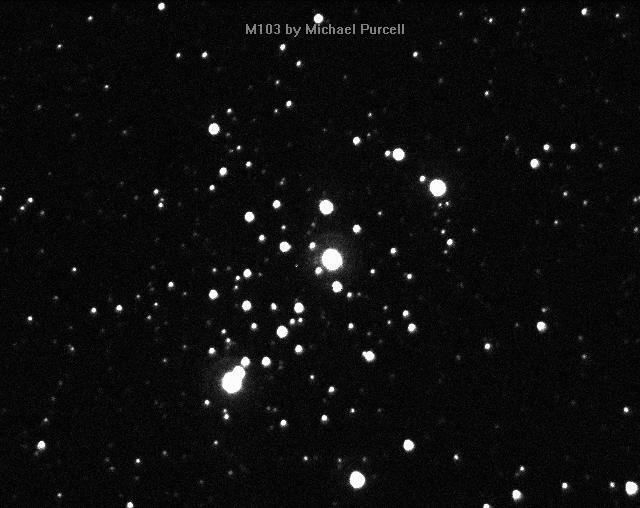 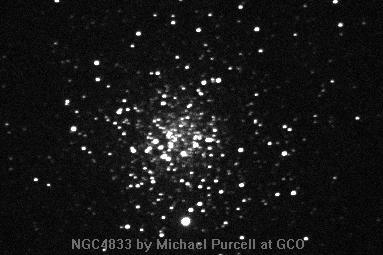 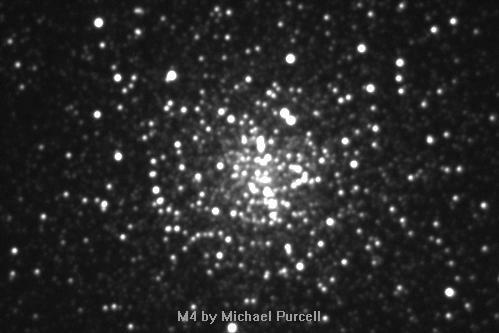 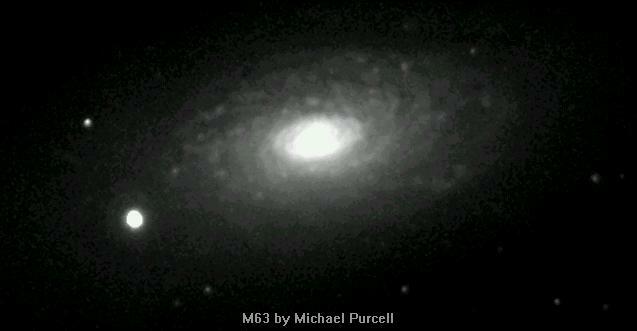 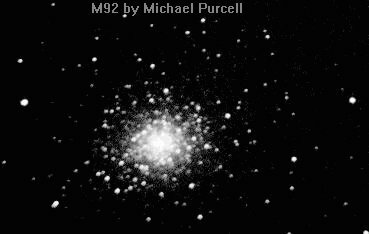 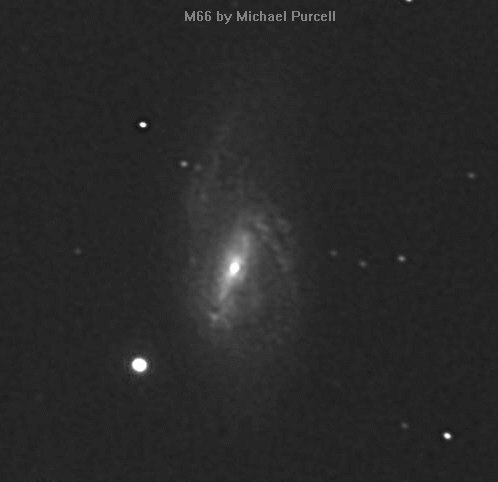 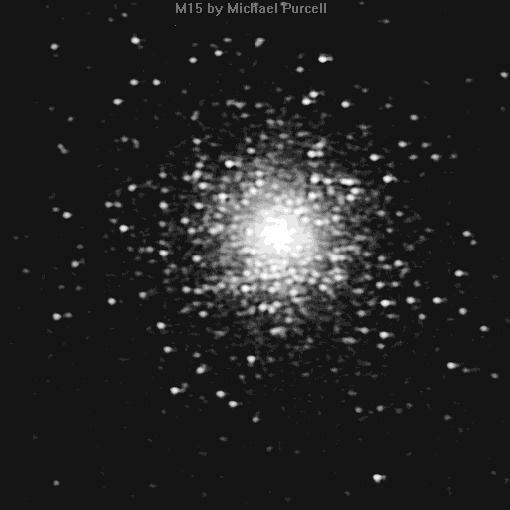 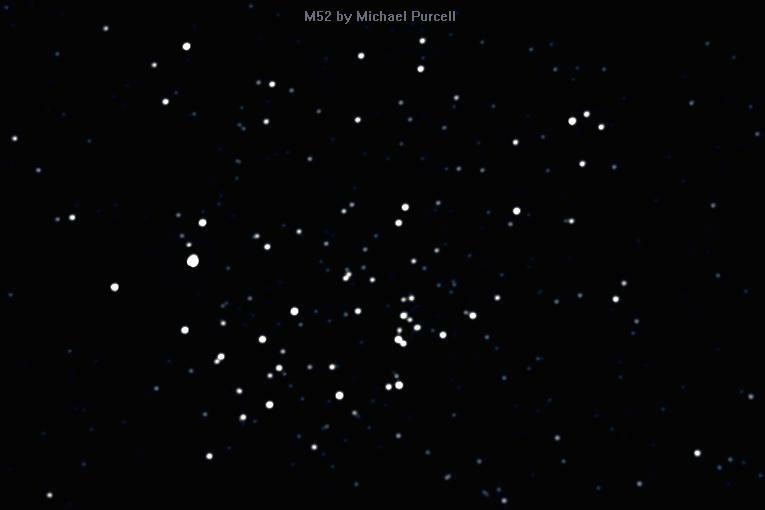 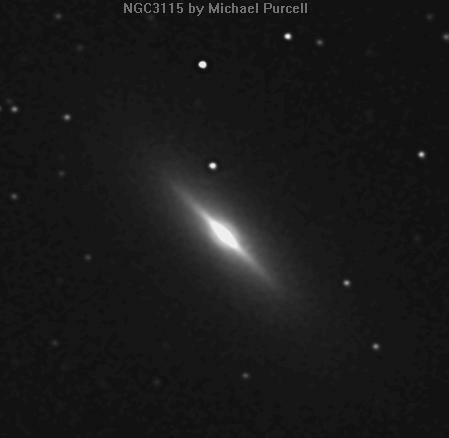 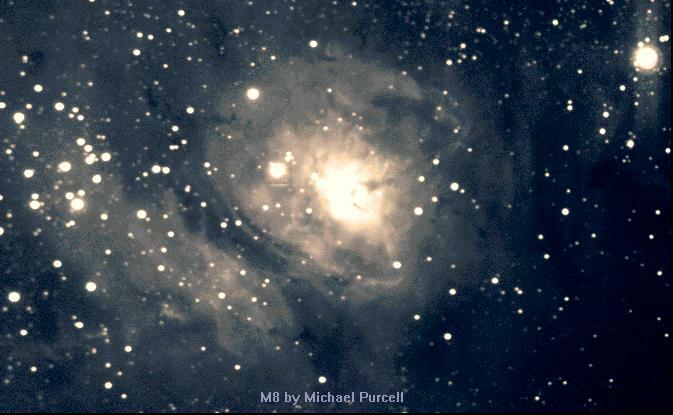 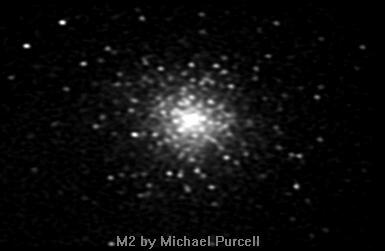 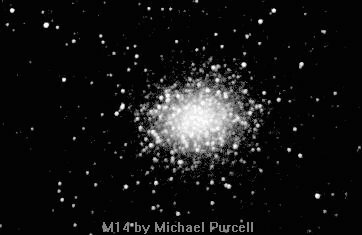 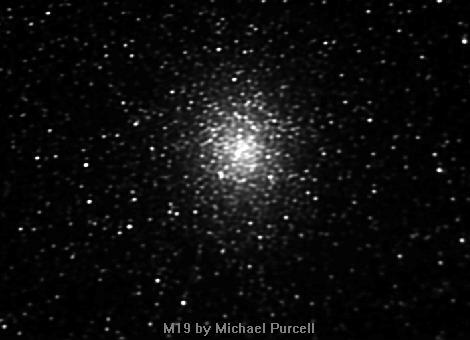 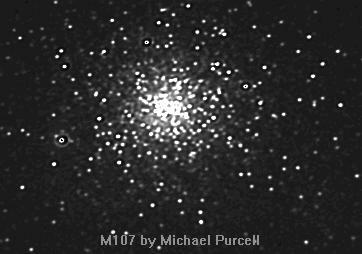 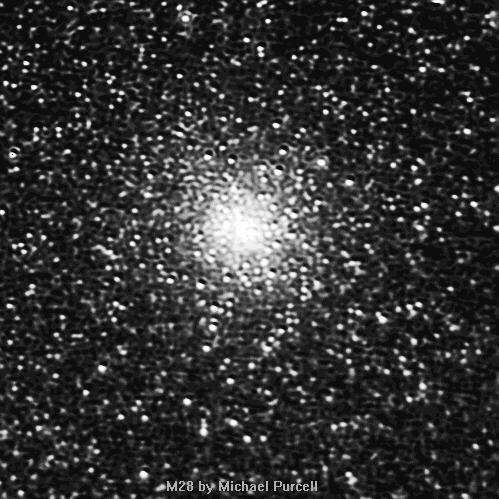 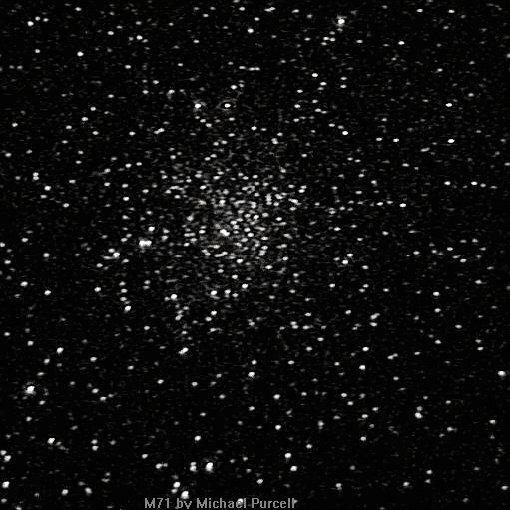 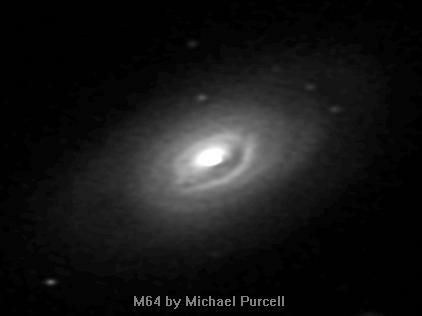 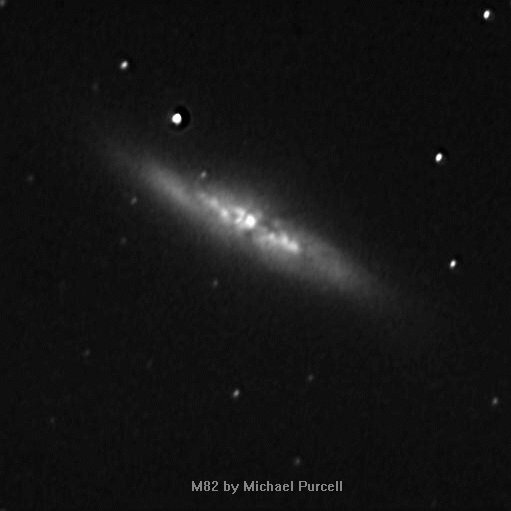 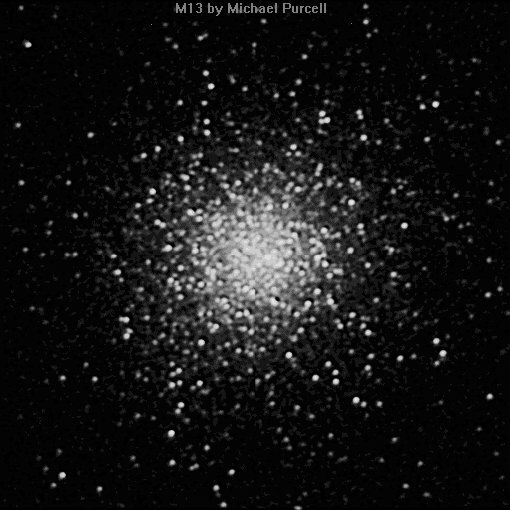 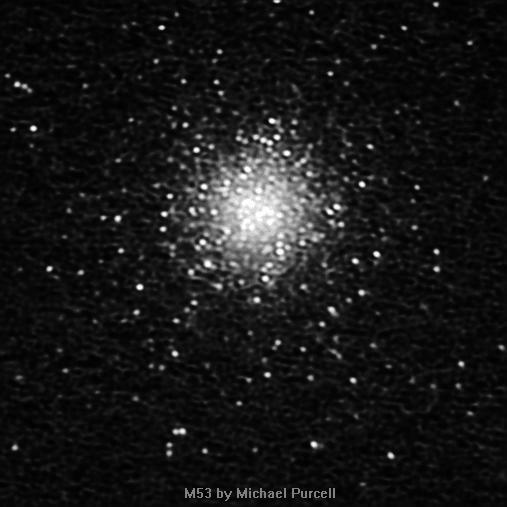 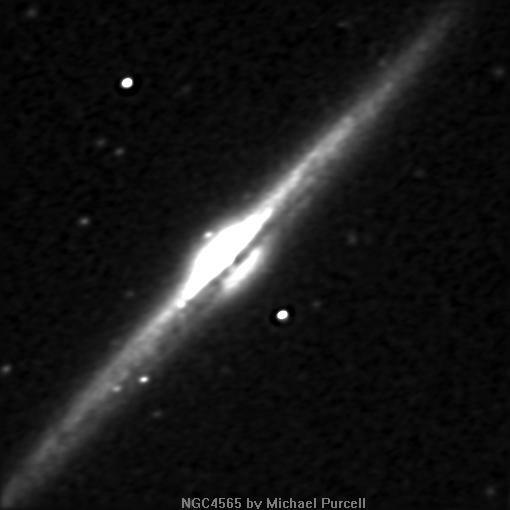 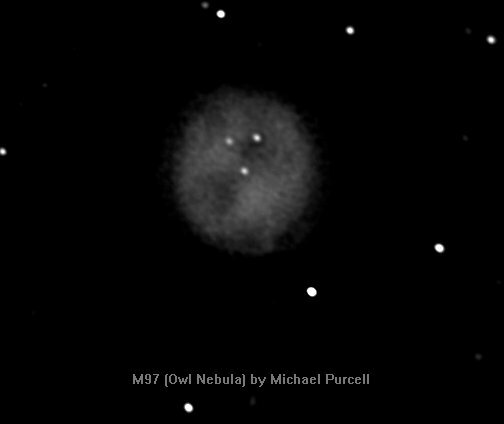 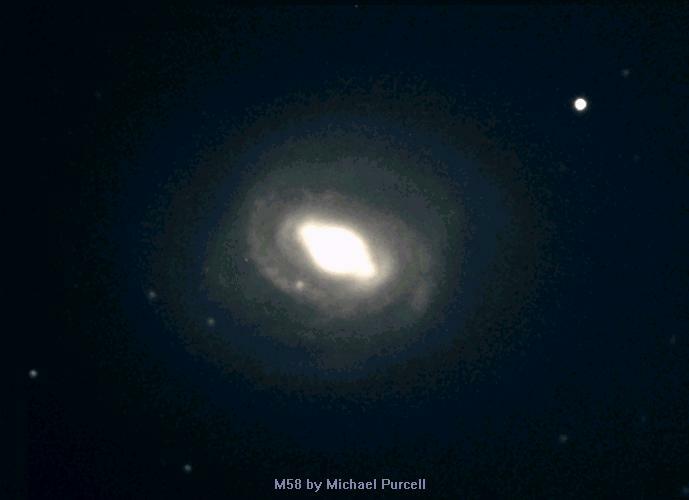 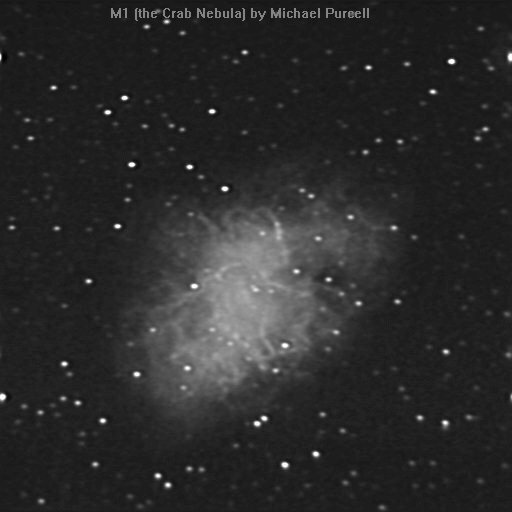 These images were taken with his Meade 10" f/6.3 SC telesope and ST6 or ST7 CCD camera. 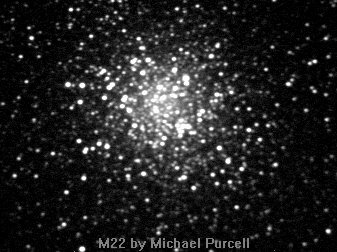 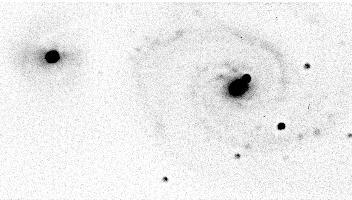 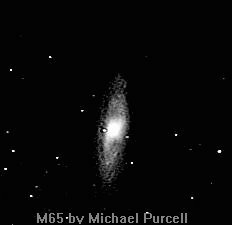 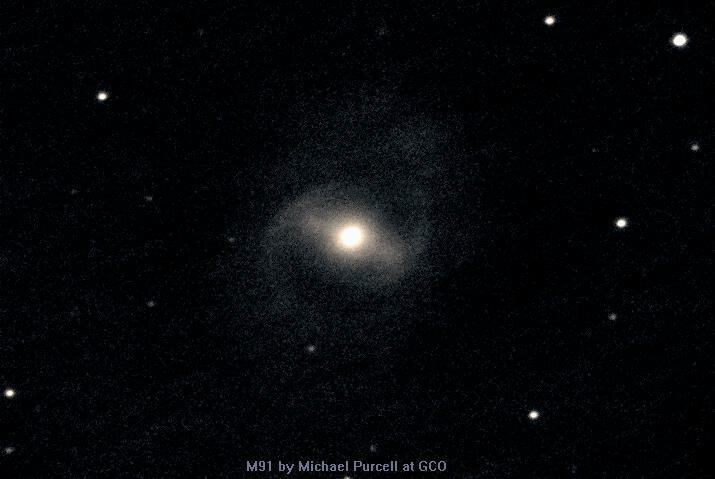 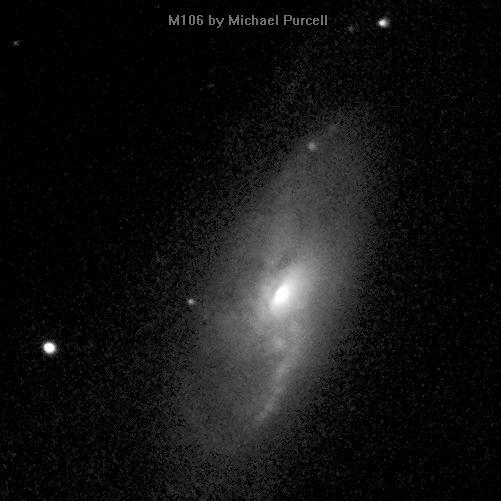 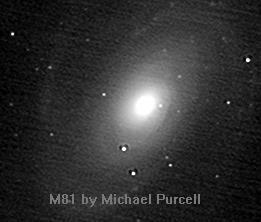 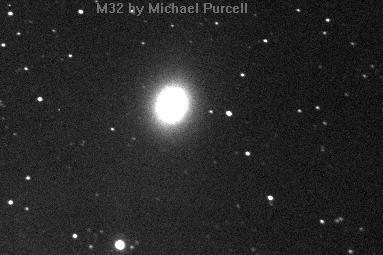 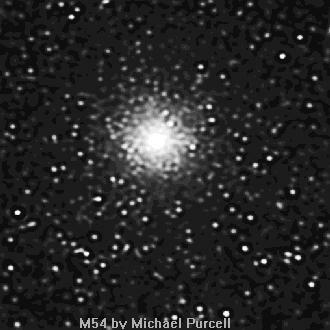 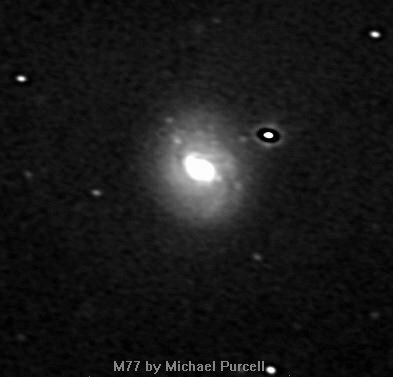 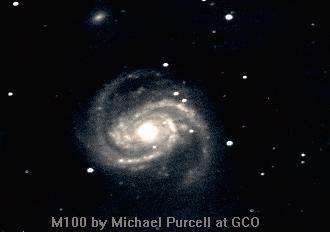 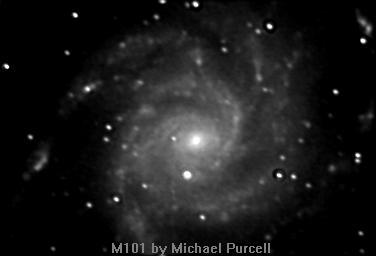 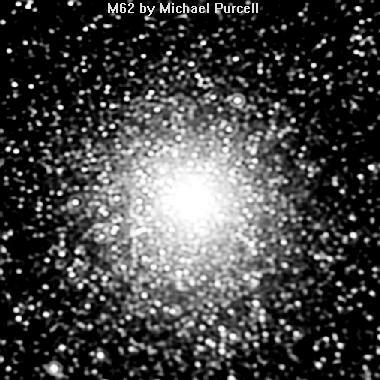 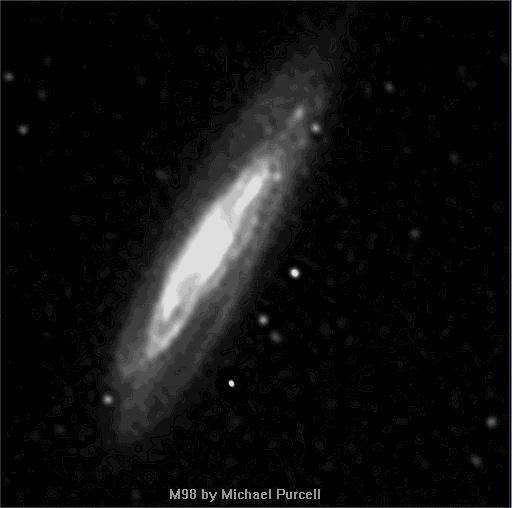 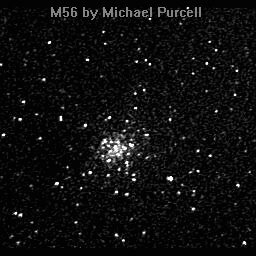 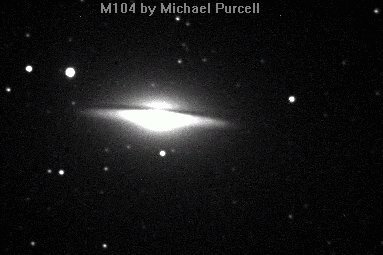 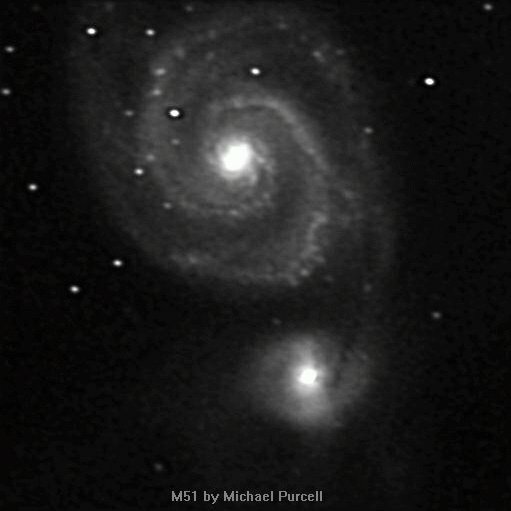 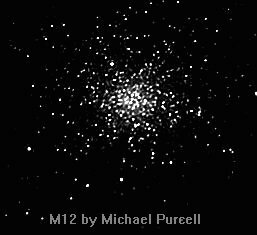 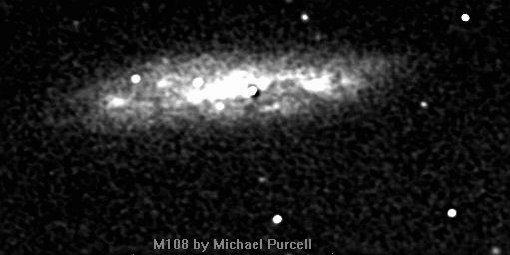 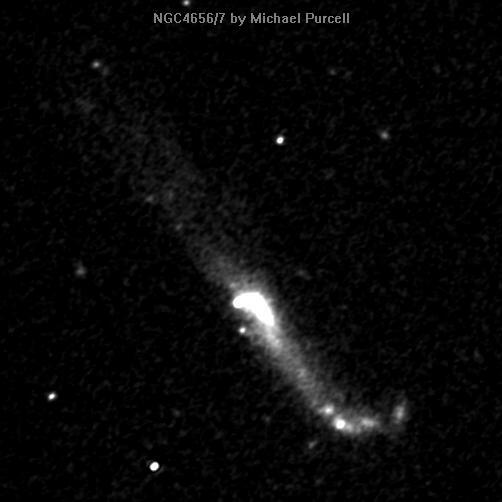 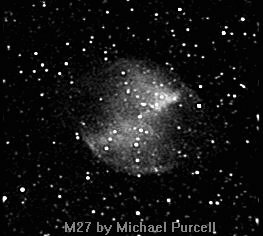 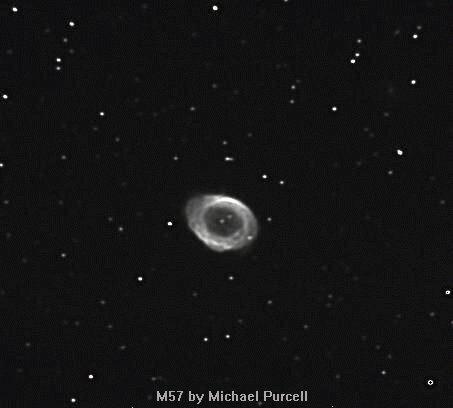 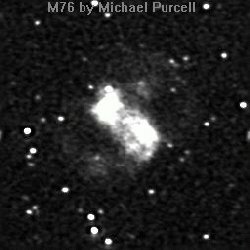 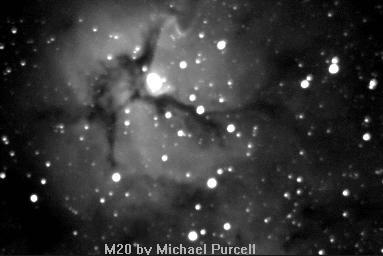 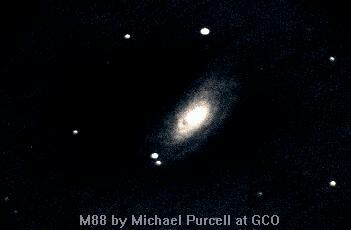 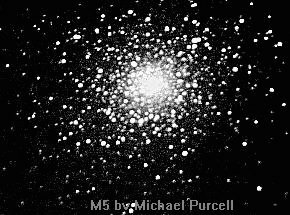 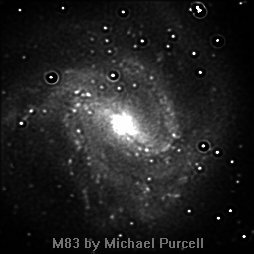 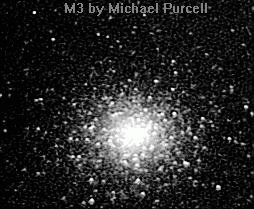 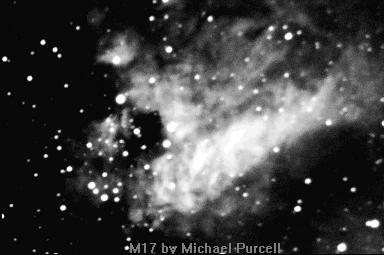 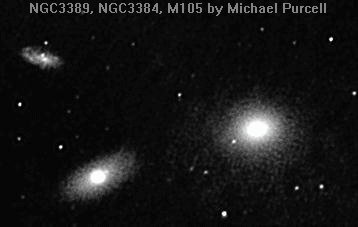 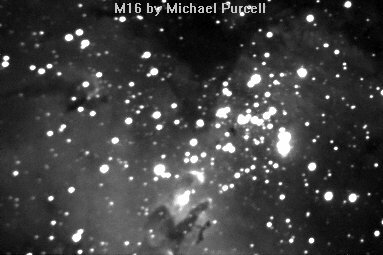 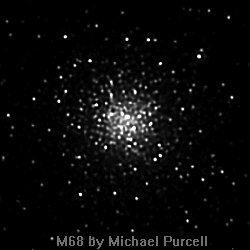 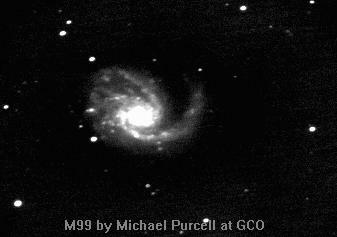 More images can be found in Michael's CCD image collection.